We do offer gift daily delivery service in the neighborhood. 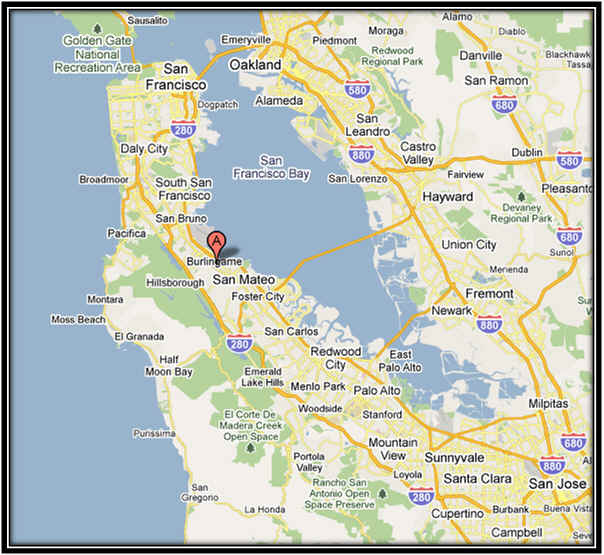 Our shop is a short distance from airport hotels, office buildings and thousands of residences in the Burlingame, Hillsborough, Millbrae and San Mateo area. We frequently deliver gift-wrapped wine and spirits in our area.